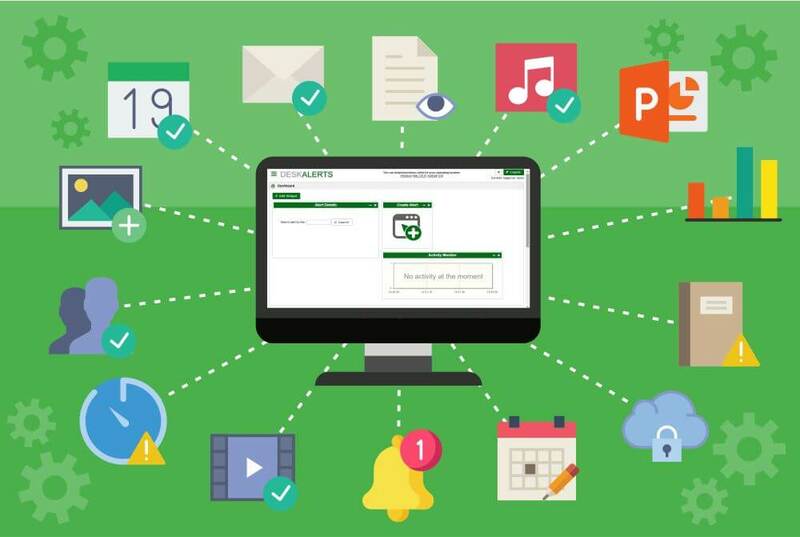 DeskAlerts: Alerting Software - Send your message to PCs, phones, tablets, etc. Deliver pop-up alerts to more than 10,000 users' screens and block an employee's work until he or she reads your message to the end. It's guaranteed that alerts will be received and seen by 100% of employees. Have more than 500 users? 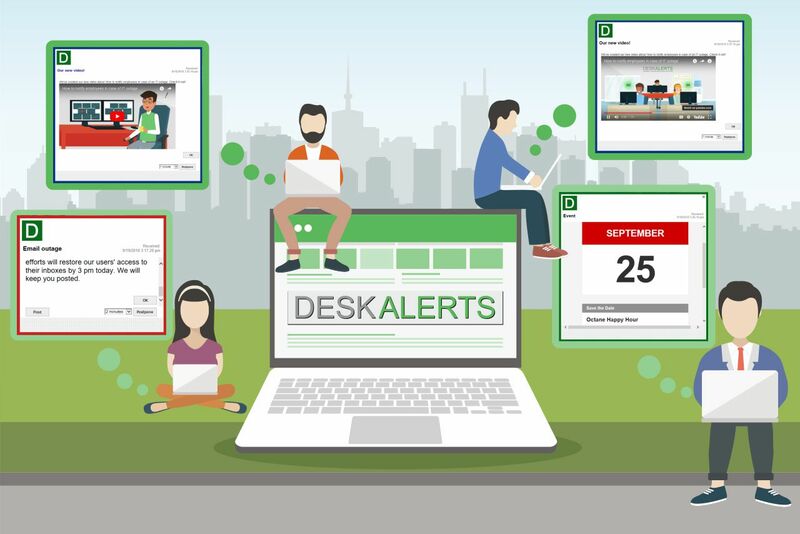 DeskAlerts is an alert notification system that allows you to send over 10 000 Critical Notifications in 1-2 Seconds On Employee Laptops, Desktops, And Mobile Devices. 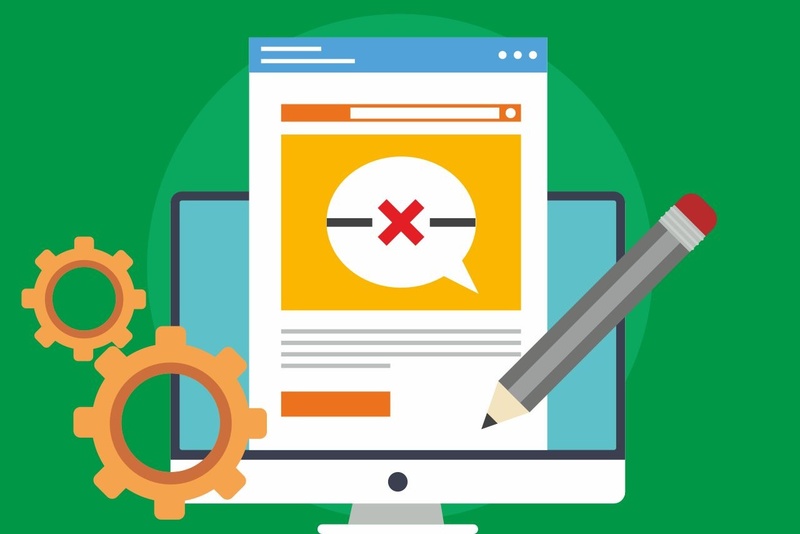 A message will pop-up on top of all applications on the user's screen and block their work until it is read. 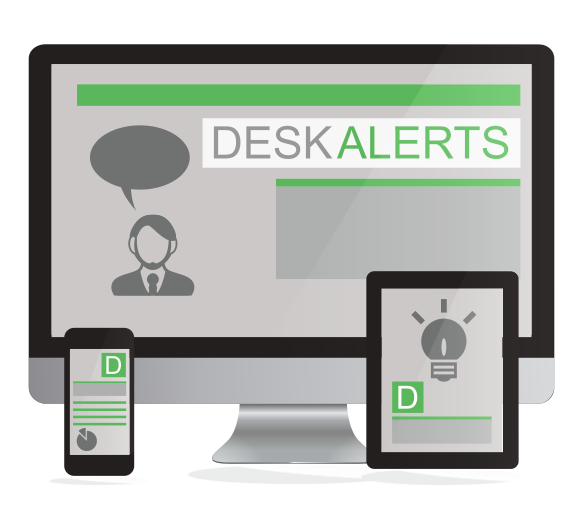 DeskAlerts is also a multi-channel alerting software with a lot of communication features including desktop alerts, mobile alerts, video-messages, SMS, emails, surveys, screensavers, wallpapers, etc. And you can send all these types of messages through one interface to all your employees, both to their computers and to phones at the same time. You can instantly tell who has seen and read your messages and gather statistics that you can use to complement your communication efforts. "If you have communication issues, DeskAlerts can help"
Download an app (18 MB) and Install it on all employee devices from the parent PC. 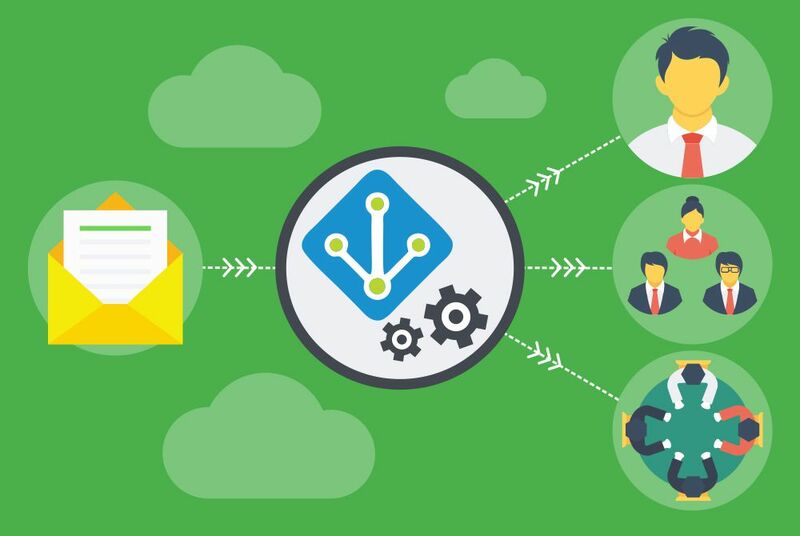 Make an Active Directory synchronization to pull in the information from your domain tree to use it for message targeting purposes. Manage Content publishers and access rights. Set up a single sign-on publisher logon. Login In DeskAlerts Online Control Pannel. Create alert, scrolling ticker, RSVP or survey with the aid of the countless number of templates at your disposal, available to use as you deem fit. Check targeted users in a list and send created alert to them. Send urgent notifications instantly to keep your employees safe in an emergency situation using a range of features designed to help save lives. DeskAlerts integrates easily with existing IT and emergency warning systems and can be used to connect to just about any device. Compatible with Windows, Mac, Android and iOS devices it can also be paired with SharePoint, XenApp, Outlook etc. If your company operates in different locations, countries, cultures, languages and time-zones you can send targeted notifications that reflect this. No matter where your employees are located in the world they can stay informed and be kept up-to-date with your important announcements. Quickly and easily send alerts about important issues to employees no matter what device type they are using. DeskAlerts is compatible with Windows, Mac, Android and iOS. You can use different features to reach people on different devices such as desktop alerts, push notifications to mobile devices, digital signage, SMS and email messages. to tailor a custom solution for your needs. We can help you to design a set of features or custom branding designs just for your organization. 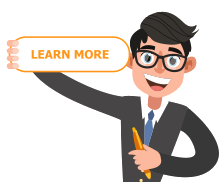 This is a completely customizable internal communications solution with features to suit just about any business need. 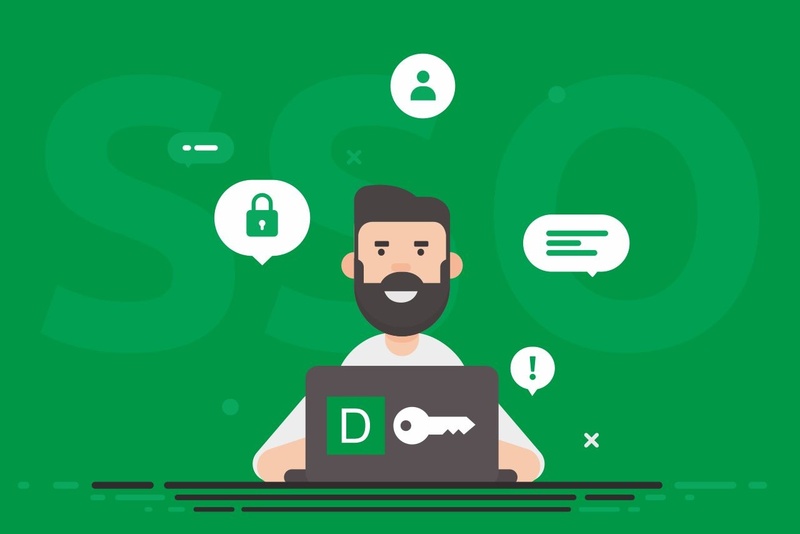 Added functionality includes surveys, polls and quizzes for instant feedback, an app that enables you to send alerts from anywhere, integration with Active Directory, support for multi-domains and centralized data storage.